For thousands of years turmeric has been an essential part of many South Asian cuisines. The plant itself belongs to the family of ginger plants and is indigenous to South Asia, India and Australia, where its rhizome is used as a spice and a dye for food and textiles. For some time now turmeric has been developing into a real trend. The so called “Golden Milk” is being used in beverages and teas more and more frequently. The bright yellow colour of the infusion or the powder stirred into milk or water is prominent, attractive and photogenic, the spicy taste is equally exotic and familiar. These are all facts that have massively contributed to the acceptance of the long-standing turmeric. 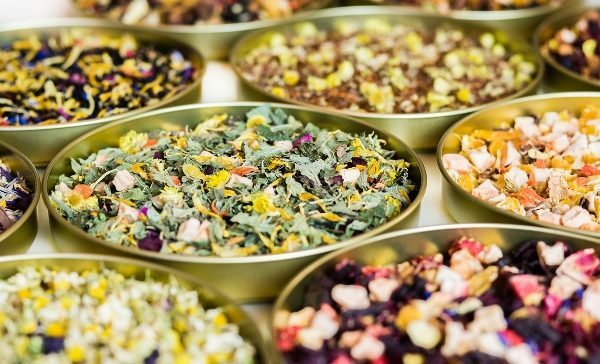 In addition to its use as a beverage ingredient or a spice (the most well-known application form is turmeric as a component of the classical curry powder), it has a long tradition in popular medicine. In Ayurvedic teachings, for example, turmeric is very important. The various effects attributed to turmeric support and stoke the so far unlimited popularity. Turmeric is said to be anti-inflammatory, have a positive effect on the digestion and even help against cancer and Alzheimer’s disease. But scientific studies have yet to show how true those statements really are. 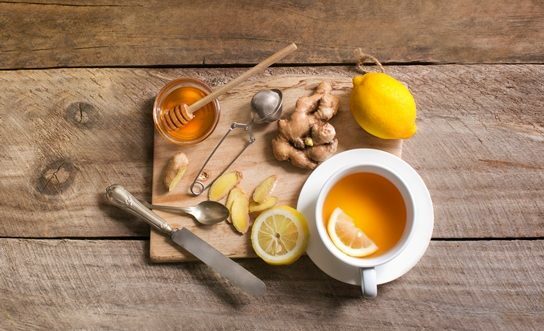 Fact is: turmeric in an infusion or as Golden Milk really is a delicious thing! 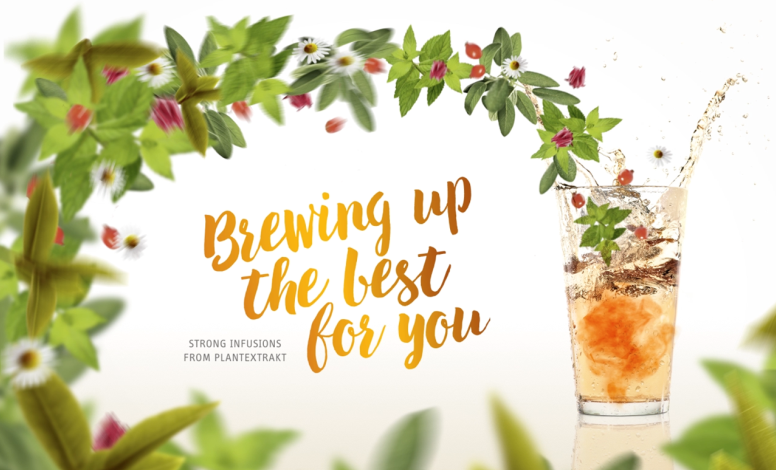 Brewing up the best for you – RTD´s just like freshly brewed.